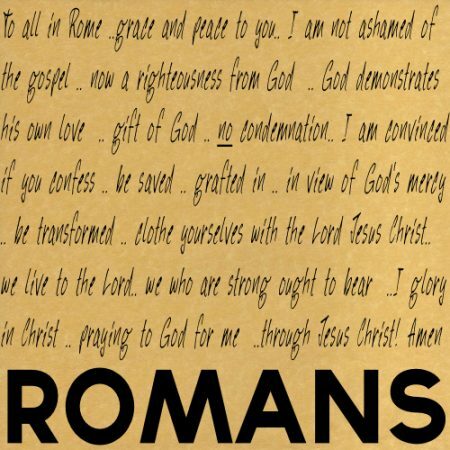 James Piper once called Romans 8 the greatest chapter all of Scripture. When we become Christians, although we have new life in the spirit, there is still suffering. Sometimes, we can start to feel we’re not going to make it. But if we trust in Jesus, we will make it not because we are healthy, fit & strong, but because of what God does in us. It is a certainty.